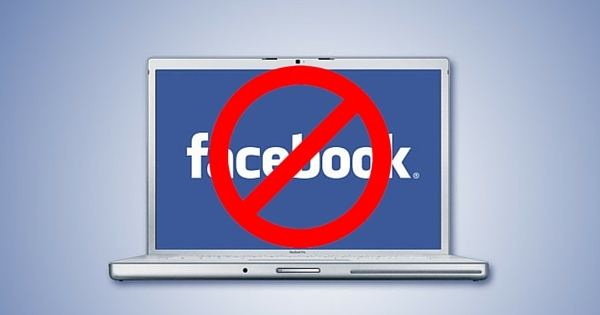 All set to grow your business using Facebook? The truth is, we all have a different view of what success is and what it is that makes us successful. I have seen a lot of people come online to market themselves and then fall into the trap of thinking that as they don’t have any successes, why would anyone want to follow them? 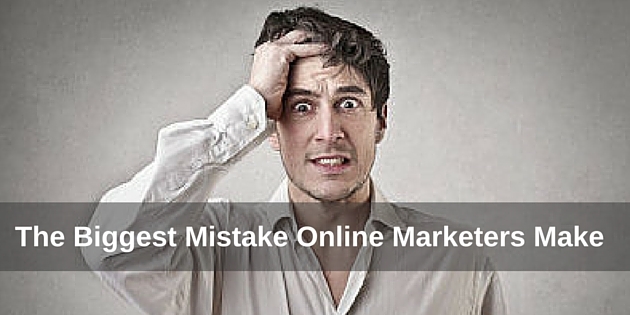 Well, this is the biggest mistake online Marketers make! 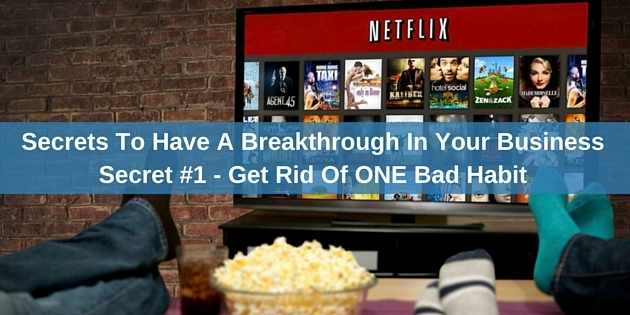 There are four things you need to focus on if you want a breakthrough in your business. Today I'm going to talk about number three – STRATEGIES. 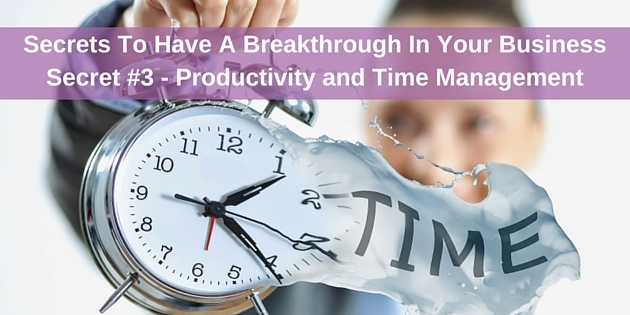 There are four things you need to focus on if you want a breakthrough in your business. 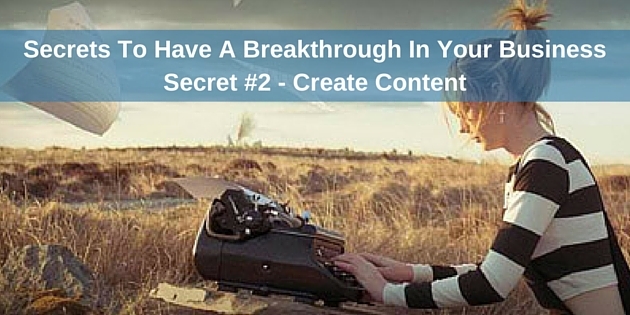 Today I'm going to talk about number two – CONTENT. 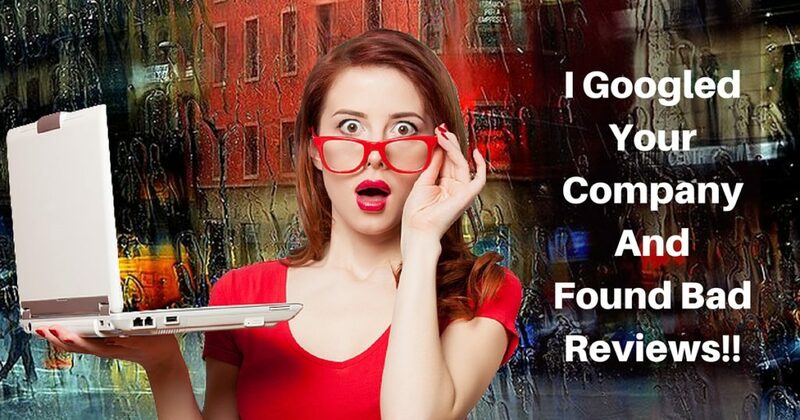 There are four things you need to focus on if you want to have a breakthrough in your business. Let's start with the most challenging and important one: your HABITS. 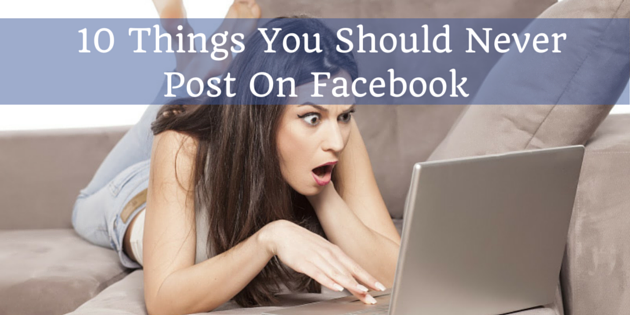 There are many things you should never post on Facebook but today I will only talk about the 10 Things You Should Never Post On Facebook! These days, it's very easy for people to find out things about other people. No more expensive detectives 🙂 All they need to do is search the social media platforms of which Facebook is favorite. 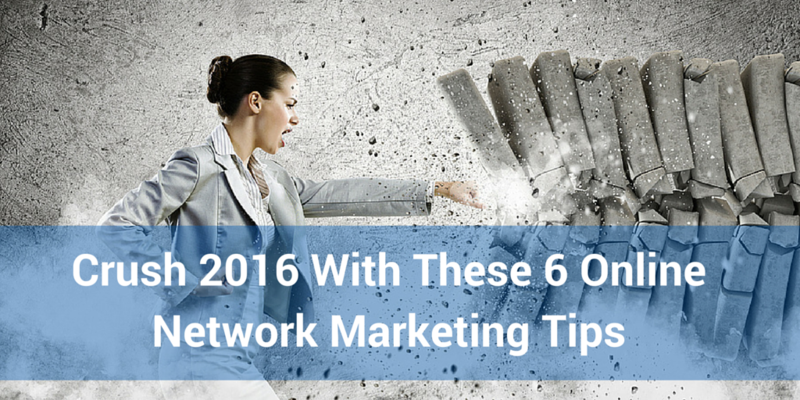 Make 2016 your best network marketing year EVER with these SIX Online Network Marketing Tips that are guaranteed to get you rocking! 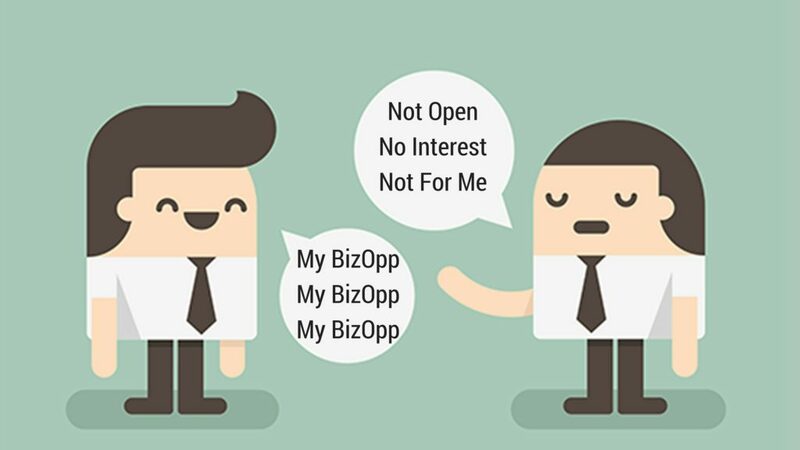 Can The Internet help you Build Your Network Marketing Business? You absolutely can, but most people go about it in the wrong way.